Due these holidays my mapping and compiling projects are on a temporary hold. Happy Christmas/New Year/whatever else is going on around now everyone! Feliz Navidad y próspero Año Nuevo, as they say in spanish. Merry Christmas from the cold north! 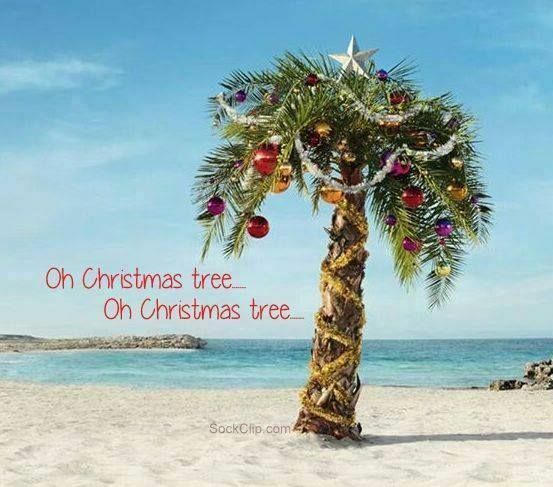 Merry Christmas & Happy Holidays from Florida! you learned how to play. I’ll make you the dungeon master. Merry Christmas, Happy New Year, and enjoy the holidays everyboby! May 2019 bring you success in your gaming endeavors ! Happy New Year, everyone! I hope you all experience a year filled with gaming joy. 2018 is going out on a whimper for me, but 2019 is coming in with a bang! Feliz Año, guys. Hope next year will be better than this one.